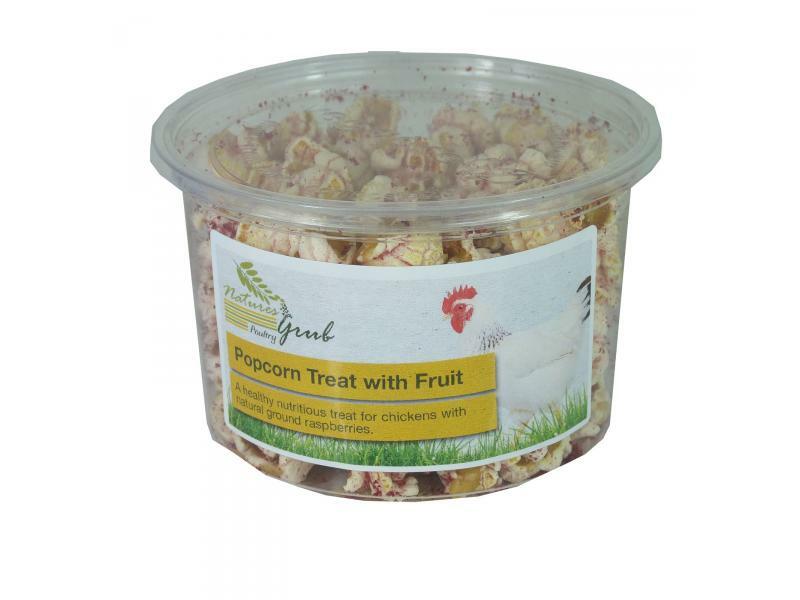 Natures Grub Popcorn Treat, a great single use treat for all chickens. A tasty treat made with 100% natural freeze dried rasperry. Packaged in fully compostable packaging. There are currently no questions for Natures Grub Popcorn Treat with Fruit - be the first to ask one!